An analytic mapping instrument. A flexible device for free-form visual discovery. 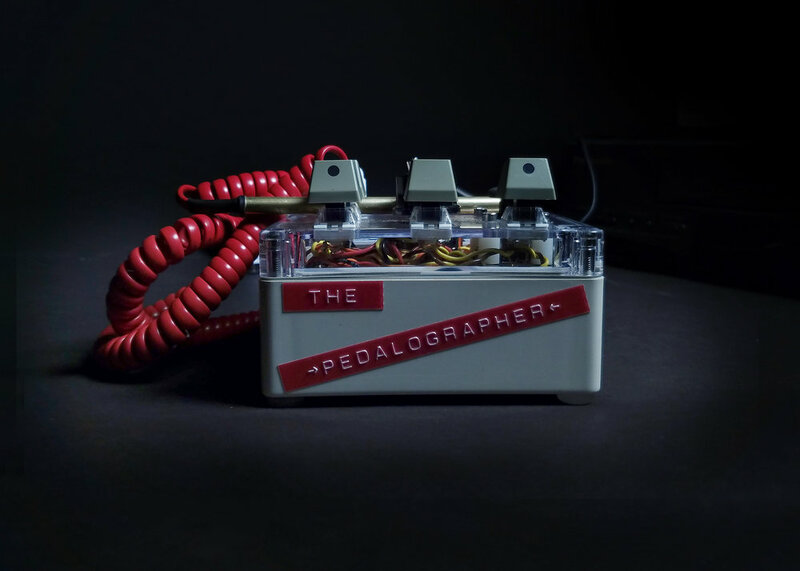 The Pedalographer is a playful tool for modifying and layering information over visual mapping data akin to the way a guitar pedal does so for audio data. 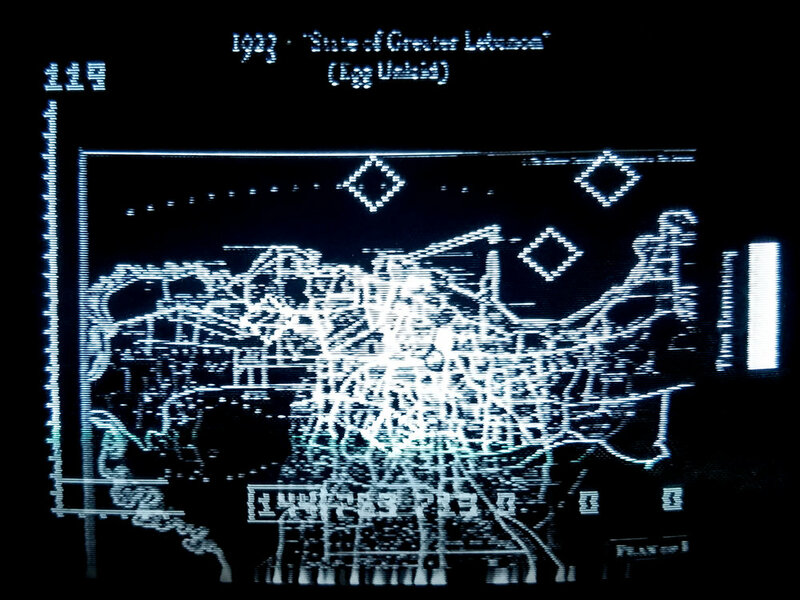 Developed in part with film “The Egg’s Beirut” in 2018, it is a part of a larger proposal for more responsive and improvisational analytic mapping techniques which are looser in their interactivity than the GIS workflows institutionalized today. 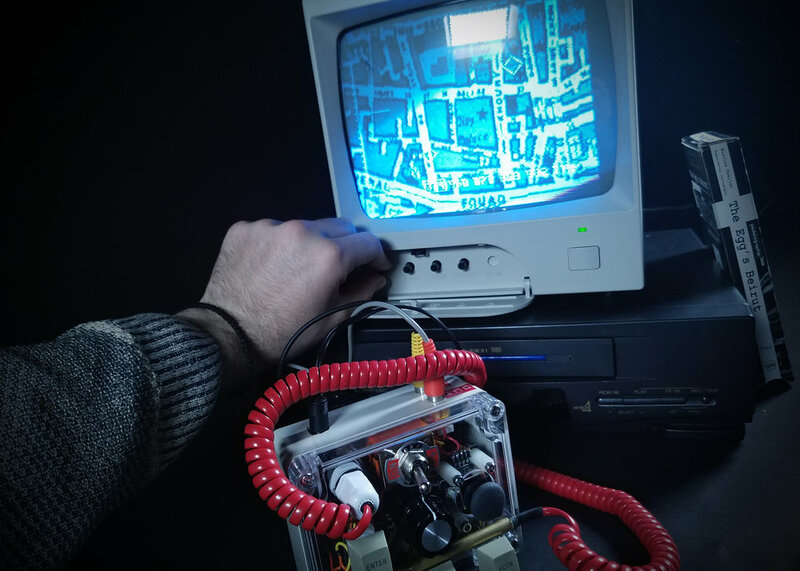 Combining the affordances of micro-controllers, VHS cassette tapes, VCRs, CRT monitors, and historical maps, The Pedalographer reintroduces time, tactility, and spontaneity into mapping exercises. The Pedalographer is a fairly simple open-source project built largely on top of the shoulders of Arduino TV-Out library, the Nootropic Design Video Experimenter and Enhanced TV-Out library. Each mode should be considered a different lens through which to understand and explore the currently displayed map. Relative and qualitative in their nature, they should be thought of as speculative means of drawing/provoking conclusions as opposed to prescribing them. As a stand-alone device, the Pedalographer can be transported between work/play areas with ease. The robust body can be placed on a flat surface like a desk as if it were a part of your tabletop. The modular nature of the system offers huge room for customization, improvement, and modification. 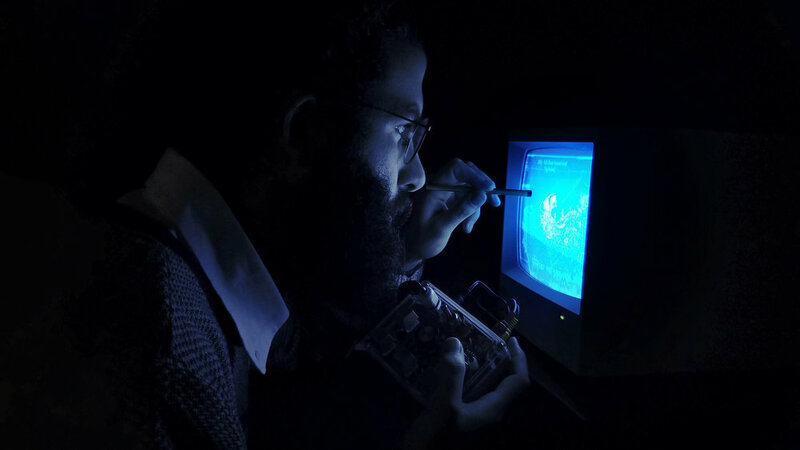 With each component in the chain - VHS - VCR - Pedalographer - Monitor/Display - contributing uniquely to the overall system, limitless permutations of the Pedalographic ecosystem exist.